The X-Plan Group undertakes investigations at an international level. Our intention is that to expand the services we can offer to users and fellow Researchers (i.e. Free Texts, Forum, Apps for cells and tablets, gear, research toolkit, logistic support, etc), and involve more actively those who feel keen to participate in our activities. 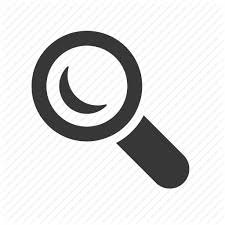 The investigations we carry out are regularly published on our official channels (website, Socials, You Tube), as well as on newspapers, magazines, and media. We invite you to contribute to The X-Plan Group’s researches with a symbolic donation, so to give some value to our daily work of research, analyses, development. We are working hard to render our investigation more precise, professional, and advanced. For those who decide to give a substantial donation La Commissione will appoint them as Fellow Investors, with the possibility to participate at TXP Group’s meetings. From 1 cent up, all contributions will be gladly appreciated, because no visible world would exist without their invisible atoms.